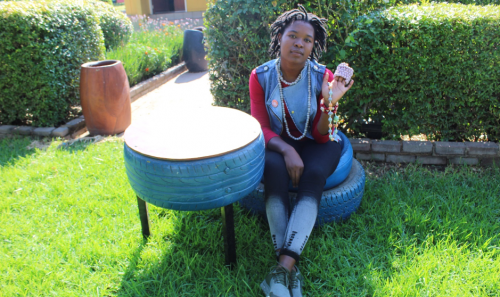 3.1 million young people in South Africa were not in education, employment or training in 2017. But the problem begins in childhood. 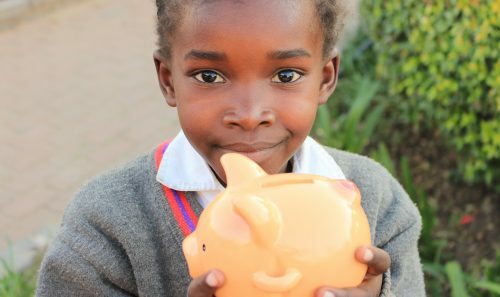 Poverty in South Africa is highest for children. We enable young people to become economically empowered. economy and supporting their development from an early age. We deliver this vision through a Cradle to Career 360° Model and Programmes. 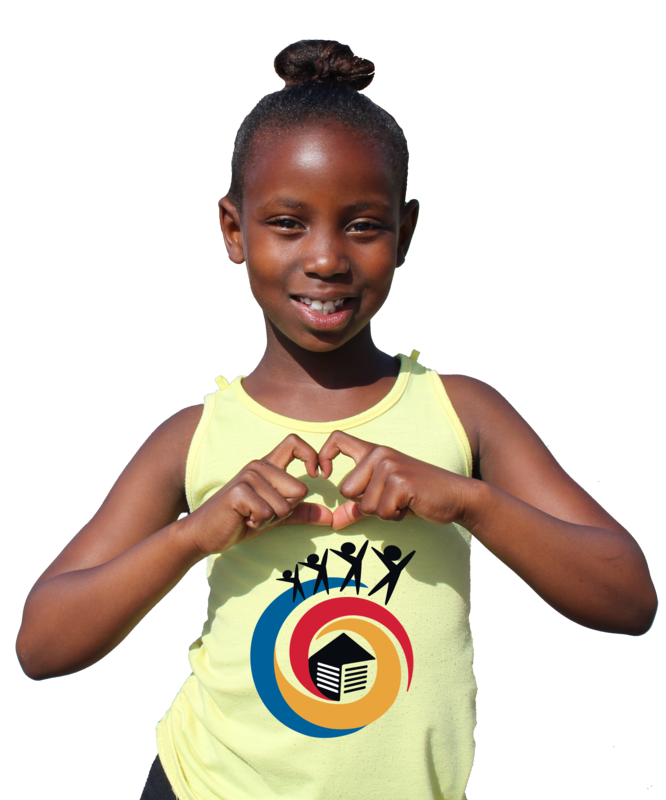 Afrika Tikkun was founded in 1994 with the goal of making a difference in South Africa by developing and uplifting young people in under-privileged communities. We believe that every young person deserves the opportunity to be the best that they can be. We are passionate about developing young people together with like-minded partners, through innovative and enterprising ways, to impact the economy of South Africa. We want to end child poverty and youth unemployment. We do this through a holistic approach that begins in early childhood and ends with productive adults accessing the economy. Our model provides 360° care of the nutrition, health, and social needs of the young person. It also includes personal, leadership and academic development throughout youth; skills development for out-of-school youth; and ultimately work placement. This approach is called our Cradle-to-Career 360° model, and it has earned us recognition for being one of the most impactful organisations in South Africa. They say gifts of time and love are the ingredients of a truly merry Christmas, and thanks to Total, Afrika Tikkun can attest to this. Total SA give of their time, their love and their financial investment to share Christmas with Afrika Tikkun children. 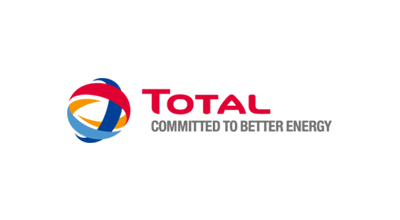 Total South Africa also partner with Afrika Tikkun to hold Afrika Tikkun’s Talent Day in recognition of Nelson Mandela’s values and his call to remember the children and young people of South Africa. 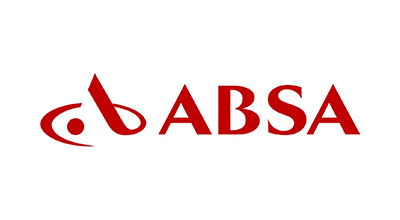 Absa’s partnership with Afrika Tikkun increases employment opportunities and sustainable livelihoods for young people through Afrika Tikkun’s Career Development Education. Part of career development also aims to develop entrepreneurship skills in young people. Belron has been swimming, cycling and running for Afrika Tikkun since 2002. Employees, friends, families, partners and suppliers compete as an individual, as a team or as a business unit and raise funds to support Afrika Tikkun’s programmes. 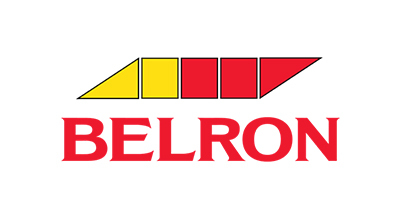 The Spirit of Belron Challenge takes place in the UK in September. There is also the Safelite Triathlon and the Carglass Triathlon in the US and Germany. 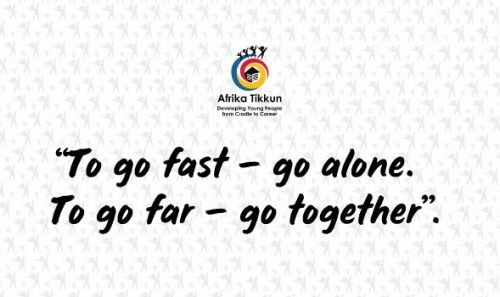 Like KFC, Afrika Tikkun believes a hungry nation can never be a growing one. 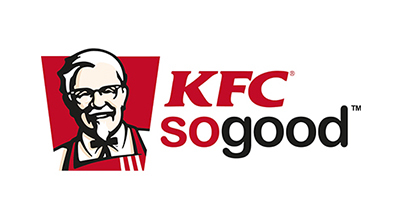 Through the R2 donated at KFC drive-thru windows and till points, KFC has since 2013 enabled Afrika Tikkun to ensure thousands of young people and their families are food secure. Afrika Tikkun provides feeds 753 195 meals with the support of KFC Add Hope.